Diameter Top: 205mm 8 1/8"
Diameter Base: 104mm 4 1/8"
The Igloo Wine & Champagne Cooler / Ice Bucket are made from scratch resistant material which is easy to clean. 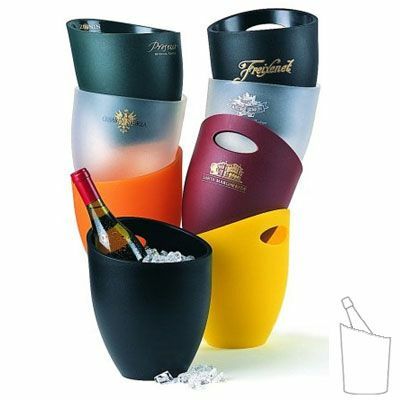 It has low temperature conductivity, thus allowing you to keep your bottle of wine or champagne cooler, for longer. 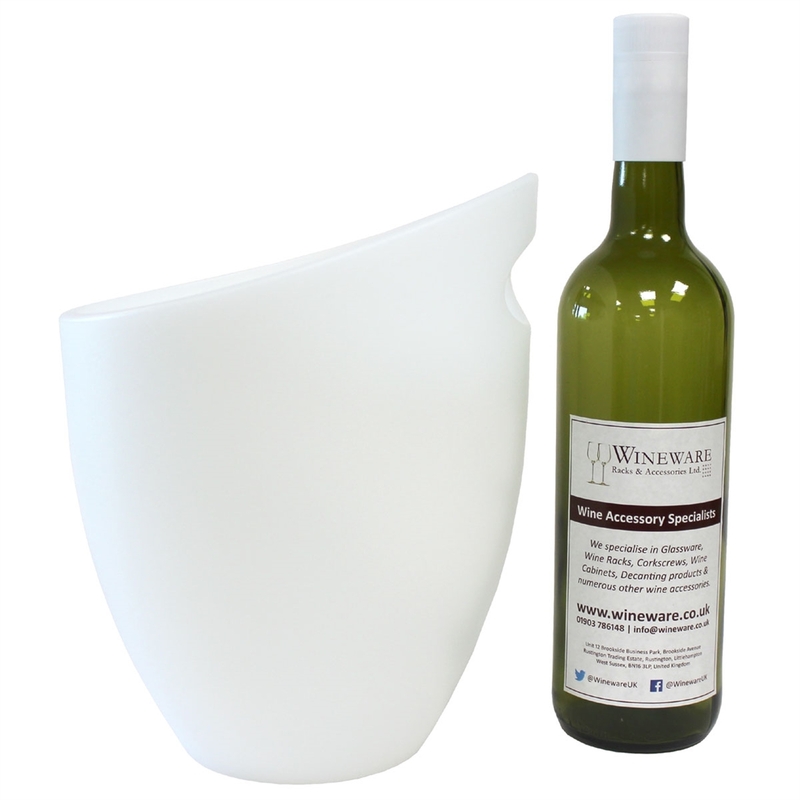 It's easy to use - simply place your Wine or Champagne into the bucket and fill the empty area with ice! The buckets are stackable within one another so storing them when they're not in use shouldn't be a problem. Also available in burgundy, black and frosted.